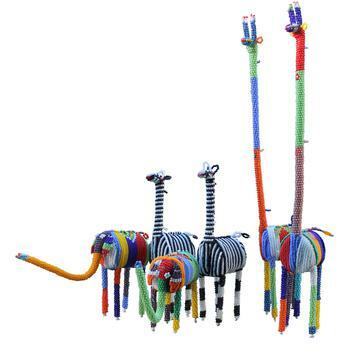 These colourful, finely beaded animals are beautifully made using traditional African beadwork skills. Hand made in rural Kwazulu Natal, South Africa these quirky small beaded animal are delightfully different. 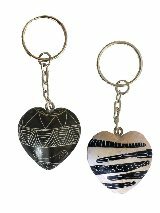 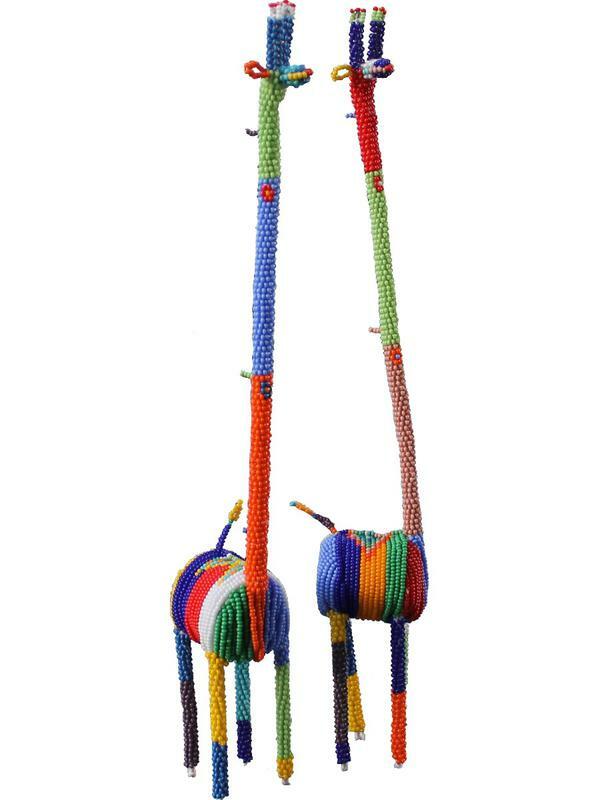 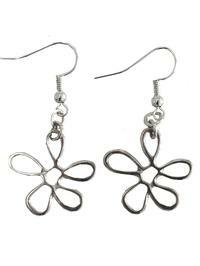 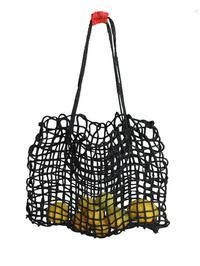 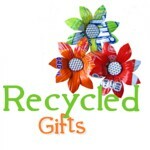 They make the perfect gift for someone who values the humour and creativity that is found in African crafts. 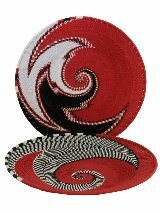 Add a little fun and African spirit to any space with these amazing little masterpieces.